Clara Halton thought the worst loss she could suffer was to be stripped of her family, stricken with consumption, and left to die alone. Then she meets Blackheart. Their attraction is ruinous...and irresistible. When he delivers her like so much plunder, his mission is over — but hers has just begun. She'll force him to acknowledge their connection, even if she must storm his ship to do it! By far, the best Ridley book I’ve read. The characters of Blackheart & Clara had great chemistry, and I do love a bad boy & a strong woman navigating their mutual attraction. I receive this ARC to read and to give my honest opinion with a review. I have to say I absolutely love this series. 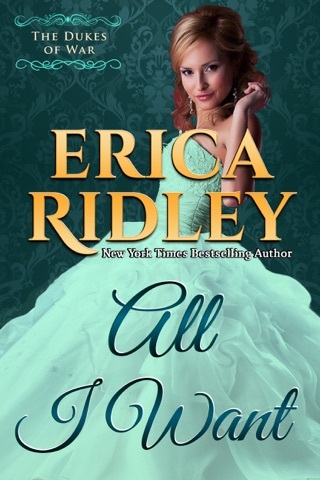 Erica Ridley is a Magnificent, imaginative and talented writer. Every book I have read a lot of her books and I have absolutely love them all. The storyline is always fascinating, humorous and loveable. 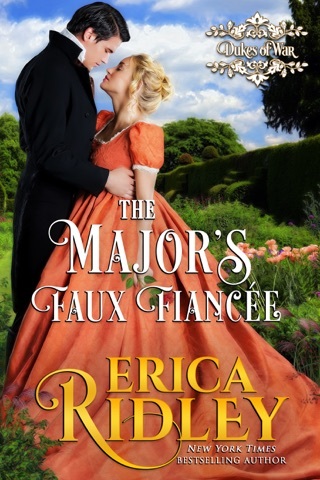 Her books is the reason I read Historical romance, they are witty, imaginative, full of romance and so engaging I always read them in one sitting because I can't put them down until I'm finished. The storyline flows at a great pace and is always well written. If you haven't read her books you should I guarantee you will want to read more of her stories. This storyline is fantastic it tells of Clara and Captain Steele. Clara is the widowed mother of Grace who married the Earl of Carlisle. The Captain's duty is to deliver a widow to the Earl, he assumed that she is a old lady but instead she is beautiful and sick as a matter fact they think she has consumption but the Captain take one look at her and declares that she is sick but not with consumption. They sail to England and into each other hearts. This is a Magnificent Read and I am excited to read the next book in this series. I highly recommend this book and the entire series. I just finished reading the Pirate's Tempting Stowaway. 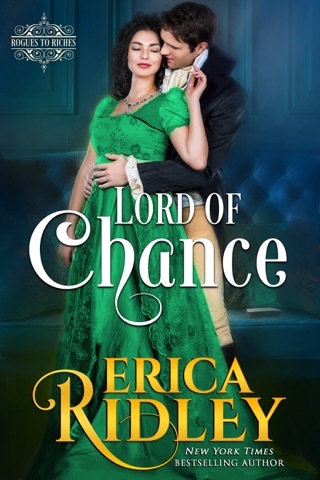 I like that the hero and heroine are a little older than the norm for Regencies, because I am. 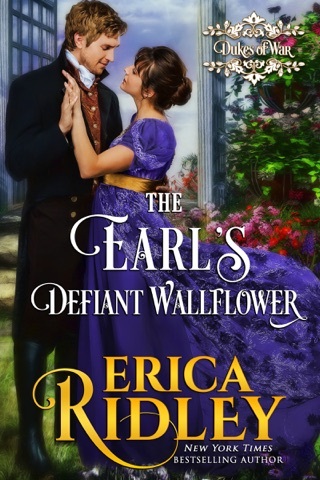 :) Clara is as feisty as any debutante and Blackheart is just as caught as her ballroom beau. I don’t like spoilers, but you know love is in the air when Clara dons an eyepatch and rushes off to rescue her pirate. My first, and still my favorite Erica Ridley story was Dark Surrender. The characters and the story tugged at my heart. I like every one of the Dukes of War stories, but I have to admit that the Captain and the Pirate are in the running for second place. I can't wait to see what the Duke has to offer.